Panglao Beaches | AlonaBeachGuide.com - your guide to amazing Alona Beach on Panglao Island, Bohol, Philippines! There are many great beaches to be found all over Panglao Island if you're willing to explore a little. Alona Beach is by far the most popular with tourists, but other nearby beaches have a lot to offer as well and should not be missed! You can get to any of these other Panglao beaches rather quickly as they are all within 20-30 minutes of Alona Beach or Tagbilaran. The #1 tourist destination on Panglao, Alona Beach has a beautiful white sand beach. This is a popular and busy beach area with a lot to offer visitors. It can be crowded at times and mostly caters to divers and water activities rather than relaxing on the beach and swimming. 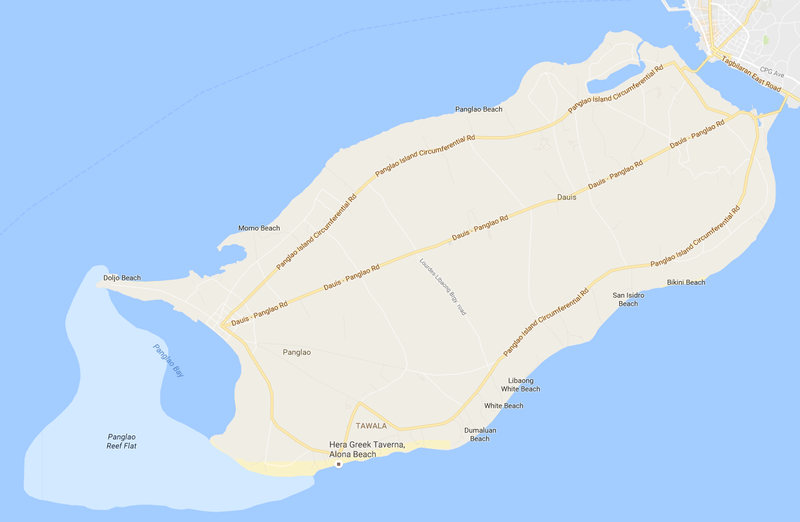 For that, you might want to check out some other beaches around Panglao (see below!). 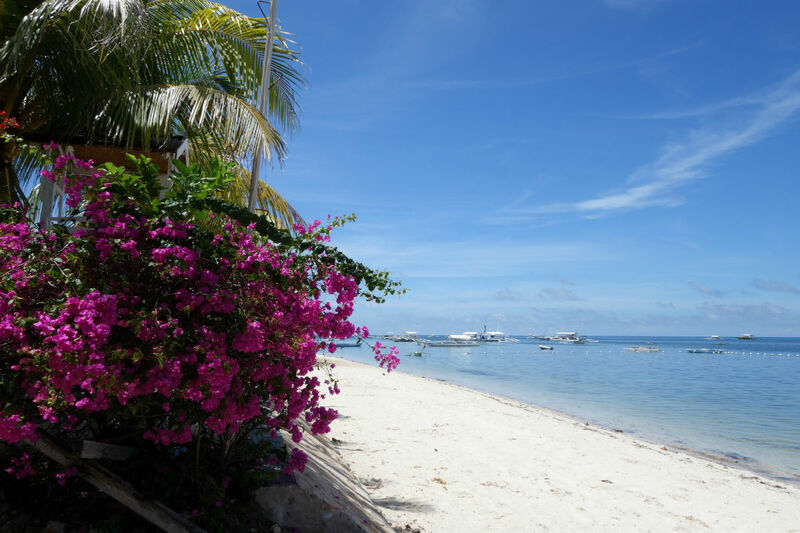 Danao Beach is very close to Alona Beach and is home to some nice, quiet, high-end resorts such as Linaw Beach Resort and Panglao Tropical Villas. There are also many other budget accomodations in the area, although you'll need your own transportation and a sense of adventure to find them! We recommend Danao Beach for it's secluded feel and it's proximity to Alona Beach, which is only 5-10 minutes away. 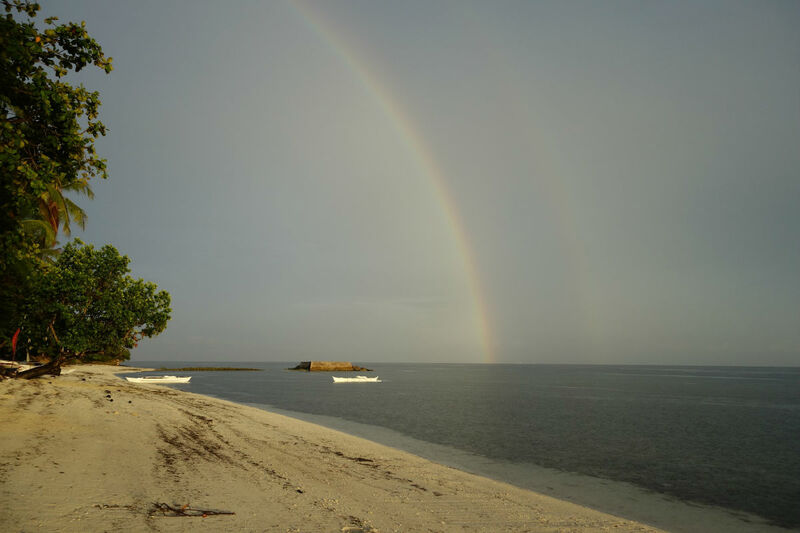 Dumaluan Beach is the #1 beach to visit on Panglao if you're looking for a relaxing atmosphere. While the sand is not quite as soft or white as Alona's, it makes up for it with it's long beach for walking and beautiful blue water for swimming. This is a great beach if you want to go swimming or just find your own private spot to sit and relax. This is a much larger and longer beach than what you'll find at Alona, so it's great for taking long walks. Head south from Dumaluan Beach Resort and you'll walk passed Bohol Beach Club and the South Palms, which are some truly amazing resorts. 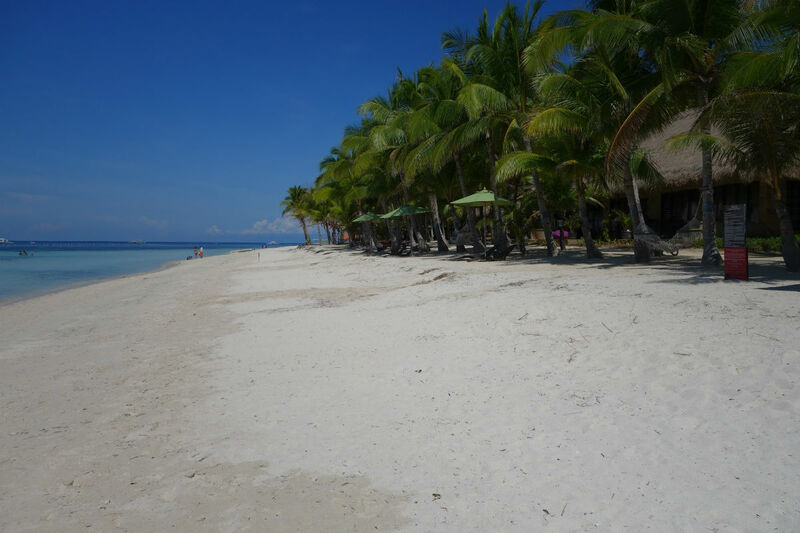 We highly recommend this beach and can see why it is consistently rated one of the best spots in Panglao, Bohol. Momo Beach is a local beach where you'll find kids swimming and families gathering. For the adventurous who may visit here (or stay nearby at Momo Village), you likely won't see another tourist. While the beach is not nearly as nice as others on Panglao, it is still worth a quick visit if you're in the area. The best section of beach is at the far end near Momo Beach House. Are you ready to find a hotel or resort on Panglao?